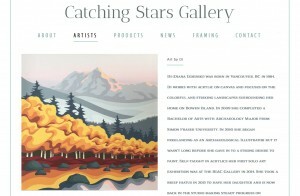 It is with tremendous excitement that I announce joining the new Catching Stars Gallery on Bowen Island, BC! 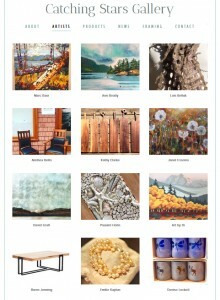 This is my first journey into permanent gallery representation and I could not be more thrilled to join the lovely artists behind this beautiful new gallery. Team Pauulet Hohn, Marie Neys and Emilie Kaplun have brought together some of Bowen’s most talented artists and artisans and I am absolutely honored to be included among them. The gallery will be opening February or March 2018 in the new Pub building in the heart of Snug Cove. Stay tuned for updates!